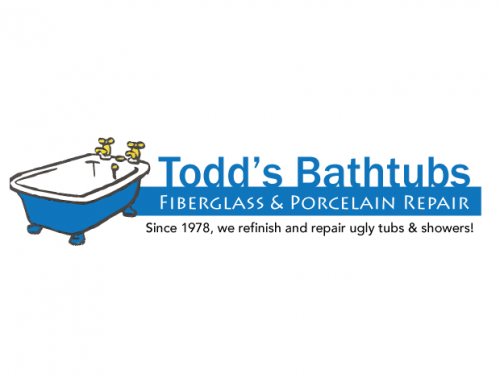 Todd’s Porcelain & Fiberglass Repair awarded not one, but two bathtub conversions in response to their recent Veteran’s Day contest. 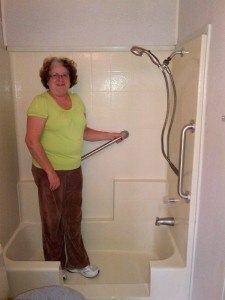 Lilly Thethric of Sun City requested a bathtub conversion to a step in shower for her husband Richard who served in the U.S. Navy flying seaplanes. 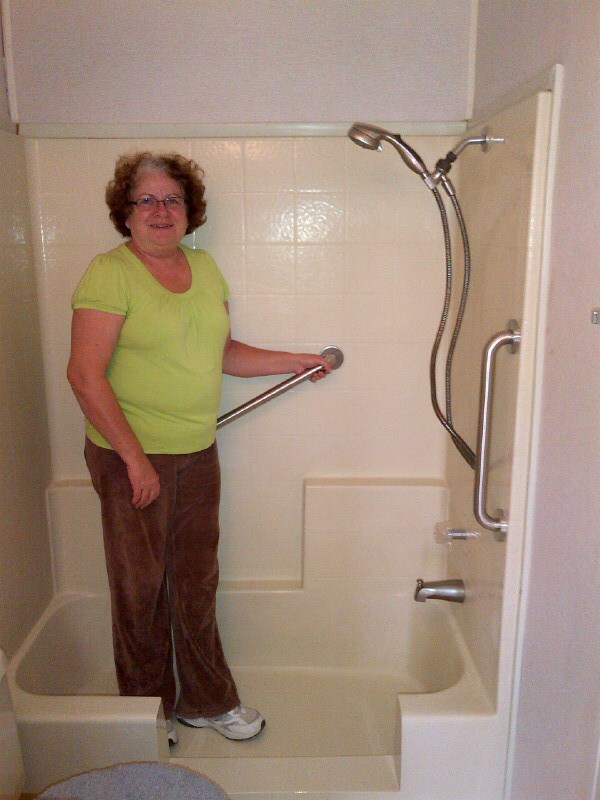 He suffers from dementia and needed the bathtub conversion to a step-in shower to make it easier for him to bath safely. “How can I ever thank you enough?,” she said as they moved into a new home to assist and make life easier during these challenging times. 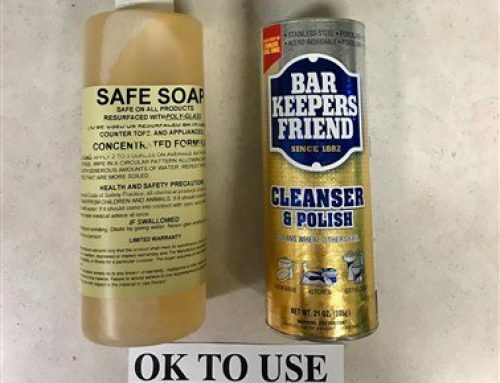 The employees at Todd’s Porcelain & Fiberglass Repair are happy to provide some additional comfort and safety for our deserving Veterans and hope that this gift makes their lives a little easier. This is our way of saluting all Veterans of our Armed Services. 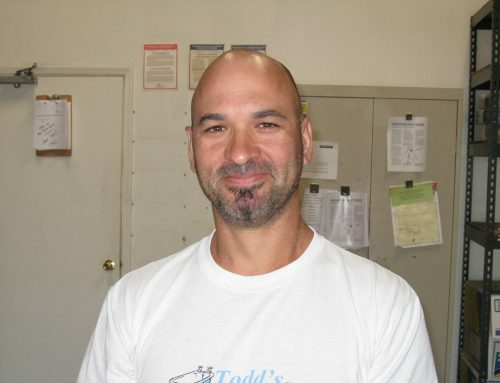 Todd’s has serviced over 115,000 homeowners, residential builders, plumbers, hotels, senior venues and hospitals throughout Maricopa County since 1978. Warranties are provided for completed work. In addition to being awarded the Super Service Award in 2006, 2007, 2009, 2010 by Angie’s List, we earned an A+ rating with the Arizona Better Business Bureau (BBB) and are licensed for residential and commercial work with The Arizona Registrar of Contractors (ROC). 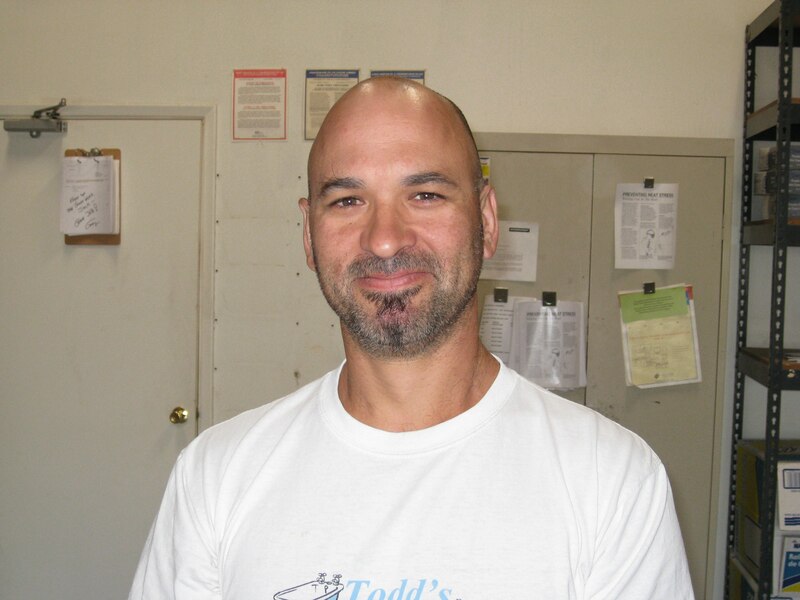 Todd’s Technicians have 72 years combined experience in bathtub refinishing, resurfacing and repairs. 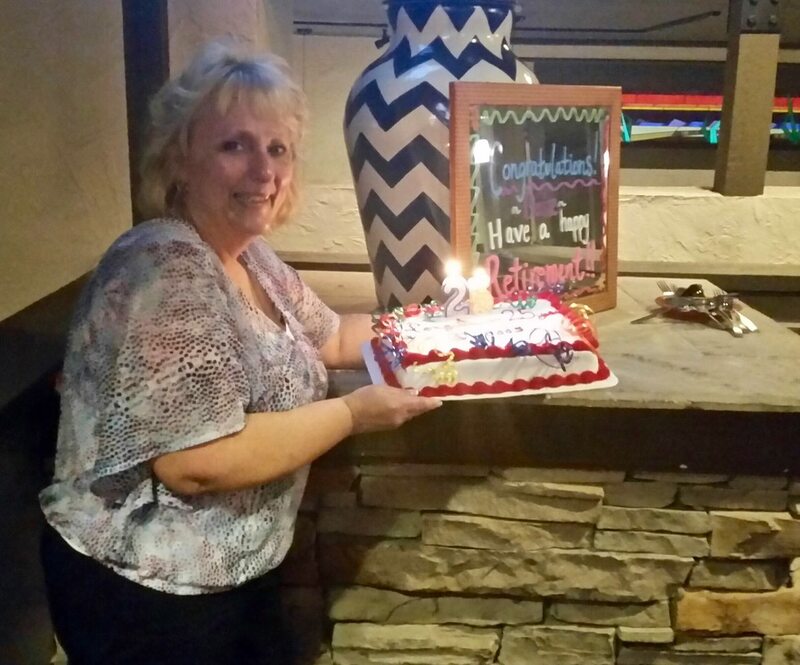 For the past 33+ years Todd’s has served Maricopa County. We are licensed (ROC 217493 & 217494), bonded and insured. 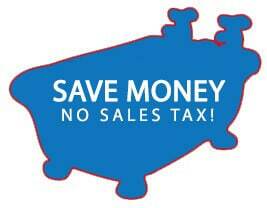 We only hire full-time employees, not subcontractors and they all drive company-owned trucks. Todd’s provides a two-year or five-year warranty on most work we do. Change the Color of Your Tub, Shower or Sink in 3 Days! 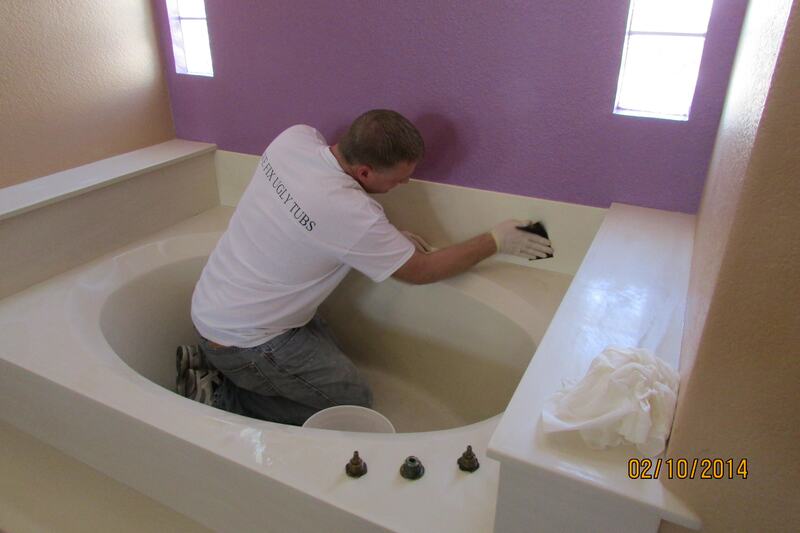 Since 1978, Todd's fixes ugly tubs & showers throughout the Phoenix area! 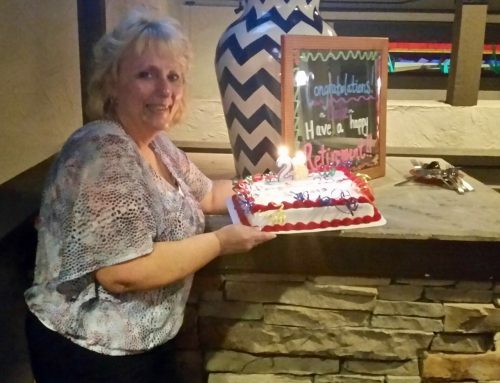 We strive to keep our clients happy! 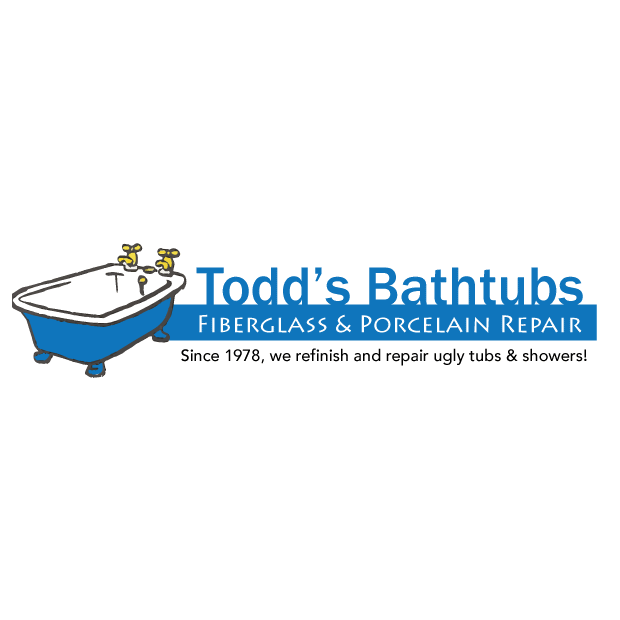 Todd’s Porcelain is the place to buy grab bars! They treated us well in spite of the fact that we changed our minds more than once about location and positioning! Scheduling, the same technician, and the nice owner who did the estimating and measuring made this effort at “senior proofing” a master bath a delight. Highly recommend them! 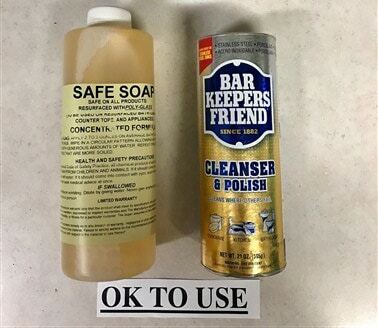 Lead Technician Celebrating Top Rated Bathtub Refinishing! We serve Phoenix, Scottsdale, Ahwatukee, Anthem, Apache Junction, Arrowhead, Avondale, Buckeye, Carefree, Casa Grande, Chandler, Deer Valley, Glendale, Gold Canyon, Gilbert, Goodyear, Fountain Hills, Goodyear, Higley, Laveen, Litchfield Park, Maricopa, Mesa, Moon Valley, New River, Paradise Valley, Peoria, Queen Creek, Rio Verde, Sun City, Sun Lakes, Surprise, Tempe, Youngstown.